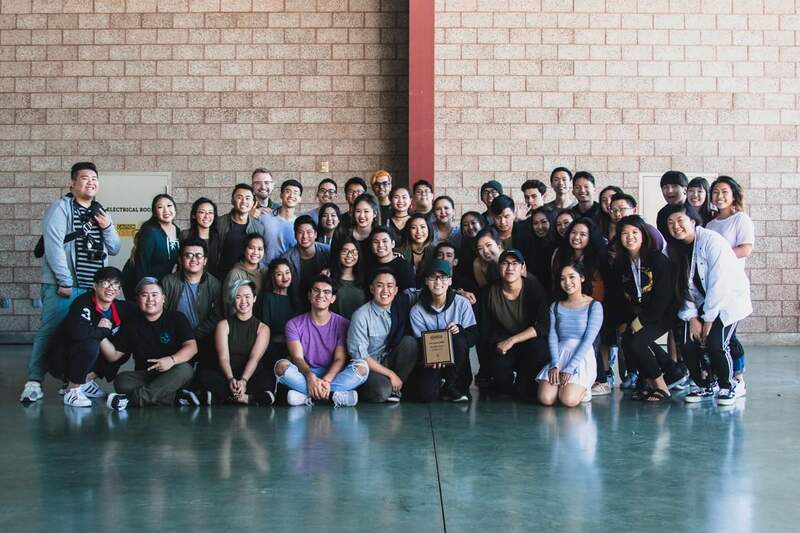 LBVSA Modern is dedicated to cultivating teamwork and leadership skills, on top of dance technicality and physical fitness. We accept anyone interested in dancing, with our team ranging from members who have danced before and members who have never danced at all. 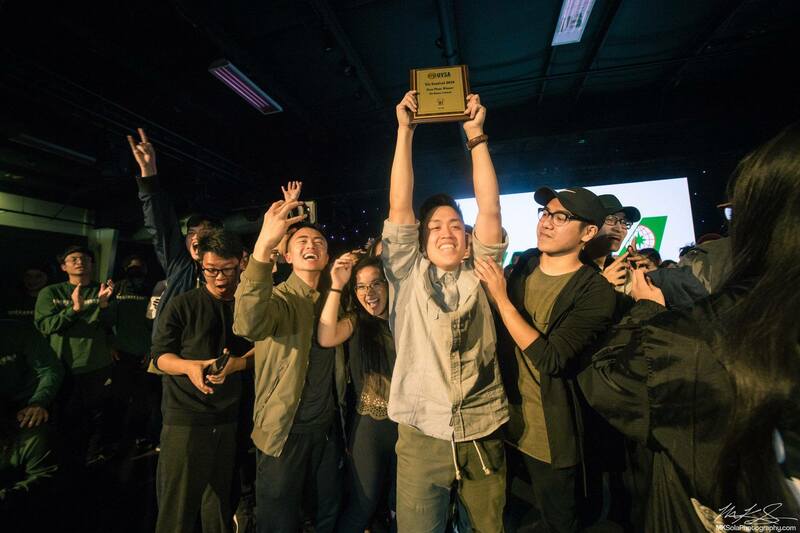 Modern began doing the Tet Dance Competition since its beginning. We, as a team, work diligently late at night to put together a set inspired by creativity and ambition. Each piece is unique in it’s own way with a different feel. 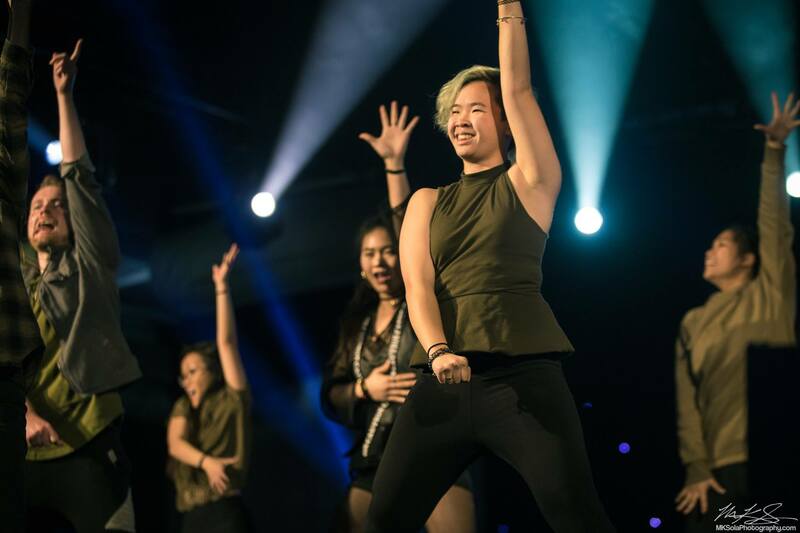 We perform for not only the community, but also to satisfy our hunger to dance/express ourselves through movement. Our strong bonds give each other a deeper connection beyond the surface. We hope to inspire and work alongside each other to grow not only as dancers, but as human beings. What are we? We are family. Who are we? We are Long Beach. What do we do? We Practice Outside Of Practice. In other words, we POOP.